Most people might consider a visit to Austria more of a winter months vacation, but you shouldn’t overlook the array of activities that are opened to travelers in the summer months. There’s far more to do in the Alps than skiing and other snow sports. There are lakes scattered throughout the mountains that host a beautiful swimming experience. There are endless trails for mountain bikers and hiking. Austria also hosts several music festivals during the summer months. 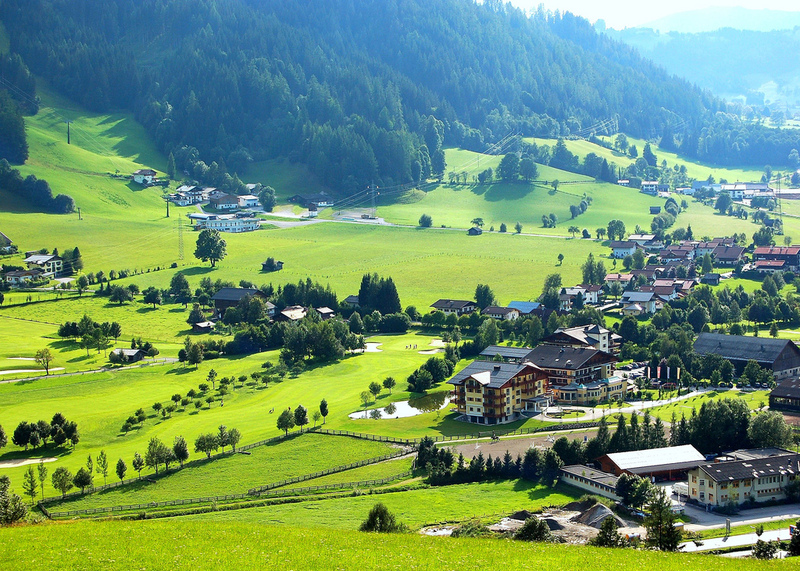 Summer tourism peaks for Austria in the months of July and August, so if you want to miss the crowd, go in the off season. Here is a simple summary of a few interesting activities you and your family may want to explore. There are so many outdoor activities available for your enjoyment, that we don’t have time to describe them all, but here are a few in short. You can start by hiking the many different terrains Austria’s land has to offer. The rolling hills with ice capped mountainous backdrops offer joy and inspiration as in the movie The Sound of Music. You and your family can craft a new adventure by hopping on your mountain bike as well! To fill another day of your vacation, you can attend one of the many music festivals held in Austria each year. Festivals offer your family a chance to dive head first into the culture of the surrounding areas. Austria is well known for its culture. There are a plethora of museums and operas to experience in the many cities of Austria. You can actually purchase a themed vacation package to further explore the many artsy activities. Some of the titles of the packages involve The Sound of Music, Museums & Operas, Vienna’s Masterpieces, and Walks & Music in Austria. The titles are self explanatory as to the general theme of the vacation, but you can always research further to get more detailed information. One of the top locations in Austria to visit and experience would be the Wachau Valley. Visiting the valley makes a perfect day plan for wine lovers. You can take a romantic boat ride, or bike the terrain for unstoppable views and the freshest of mountain air. Experience the medieval and baroque art showings, and if you enjoy classical music, you can visit Grafenegg Castle and see a symphony orchestra perform some of your favorite pieces live. The cuisine is also a spectacle all on its own. Apfel Strudel and wiener schnitzel are some of the more well known dishes you don’t want to miss out on while visiting. Germknodel and marillenknodel are two of the more traditional Austrian dishes you should try.